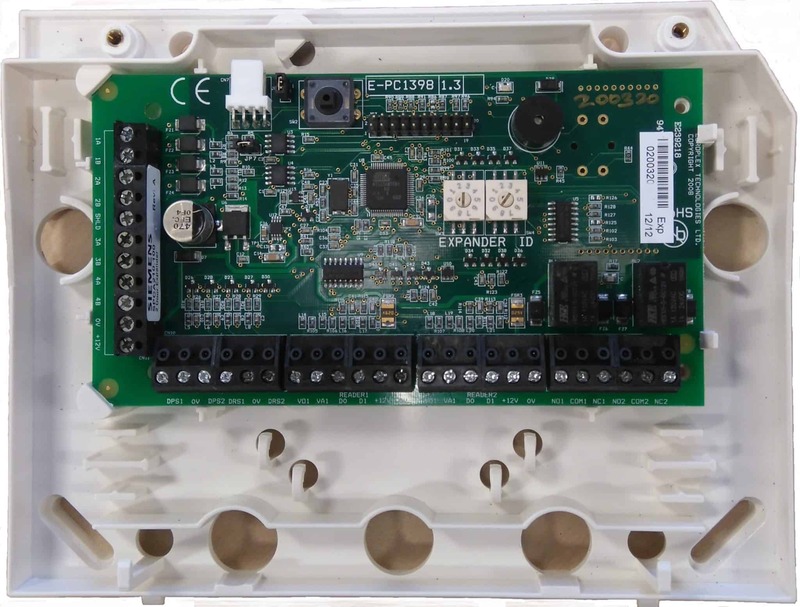 Using the SPC system each individual input can be monitored the system is designed to give you the most information to allow you to ensure the wiring is correct and everything is operating correctly. For correct wiring we want to ensure the system has a clean signal and is reading the correct values, we also what to be able to test devices to ensure they are operational. With SPC you can check for open zones, check the status of individual zones and monitor the status of individual zones. Key to ensure the systems correct operate is perform regular walk tests these can be performed by the installer but also by an end user who is given sufficient rights. The walk test for the user will only test zones that do not trigger alarms, so no 24hr or panic zones can be tested these must be tested by the installer. You may also choose the area you wish to test and users will only be allowed to test the areas they have access to. This functionality is available in the web Brower and via the keypad. Each zone has an individual log which you can use to examine the zone but on the keypad using the monitor function will allow for live status of the zone. This is only available to an installer. DC SUB –The SPC monitor all zone and this includes for interference, if an attempt is made to replace an input with an external source the SPC will identify this by analysing the voltage on the system. Fault – PIR State for PIRs with fault detection such as PDM-Magic detectors, this is an internal fault as the detector is running self-tests to ensure operation. This is not a wiring condition but a condition internal to the detector. Out of bounds – The EOL detected is not within the correct tolerance for the system, check the configuration and also the resistor in place in the device.